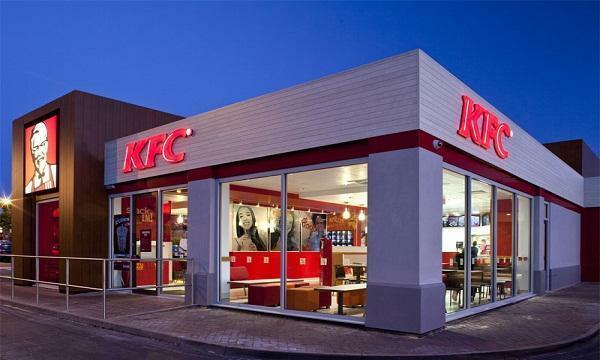 KFC has announced that they will launch a new global sustainability commitment where they aim to have all plastic-based, consumer-facing packaging recoverable and reusable by 2025. "As a global brand that operates more than 22,000 restaurants in over 135 countries, KFC is in a position to have a real impact on how the industry approaches waste and packaging management overall," Tony Lowings, Chief Executive Officer of KFC, said. 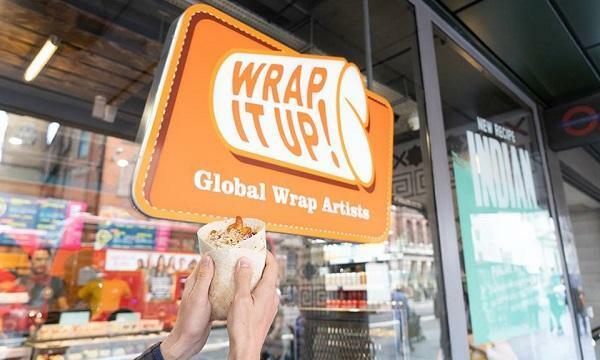 The chicken chain plans to partner with their major suppliers and franchisees to identify plastic alternatives in each market and set market-specific goals to reduce the use of plastic. Each market will have its own sustainability goals that vary on its conditions and regulations. In addition, its parent company Yum! Brands will also source fiber-based packaging from certified or recycled sources by 2020. Some of the KFC markets that have also launched sustainability initiatives prior to the new initiative are Singapore, Romania, France and India.